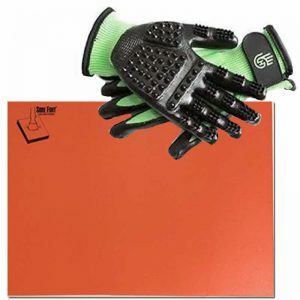 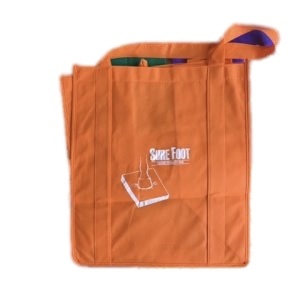 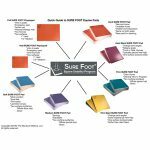 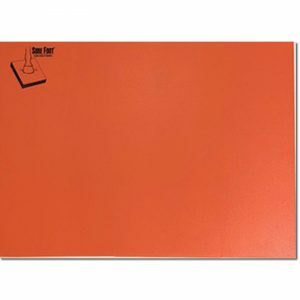 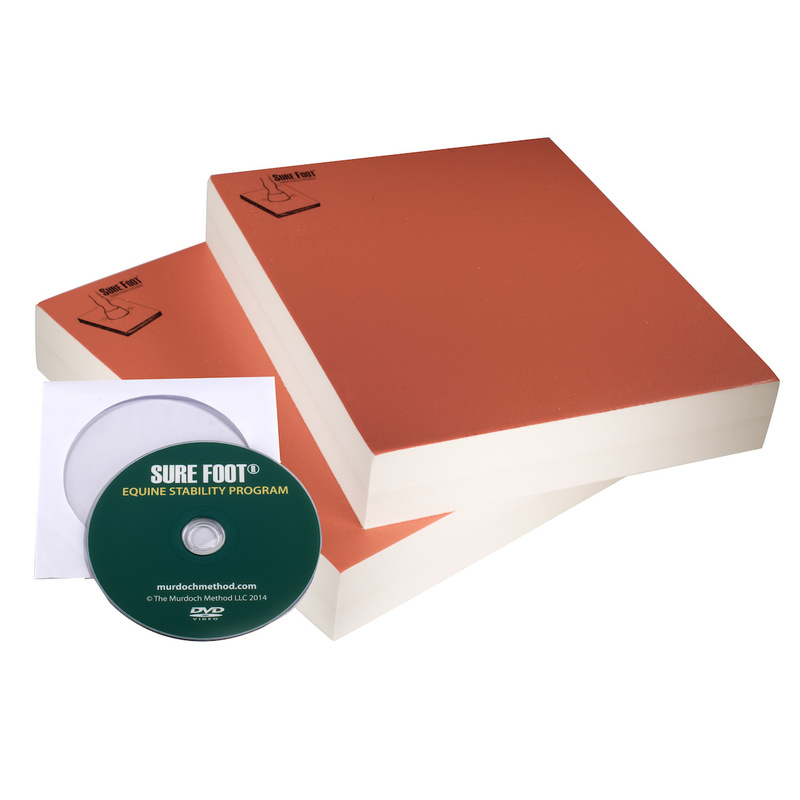 SURE FOOT Equine Hard Slant Pads are made of the same material as the SURE FOOT Hard Pads (orange top). 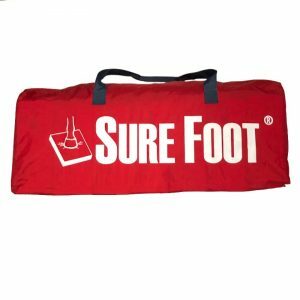 Many horses who have had some issues in the hind quarters relax when standing on the Hard Slants. 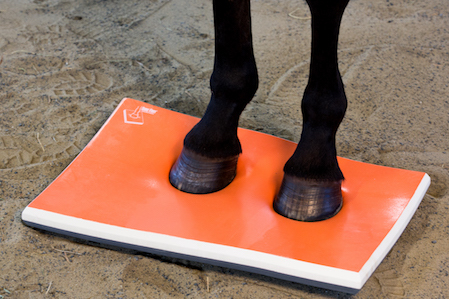 The angle creates slight changes in horse’s joint angles (both front and rear legs), which effects the joint proprioceptors. 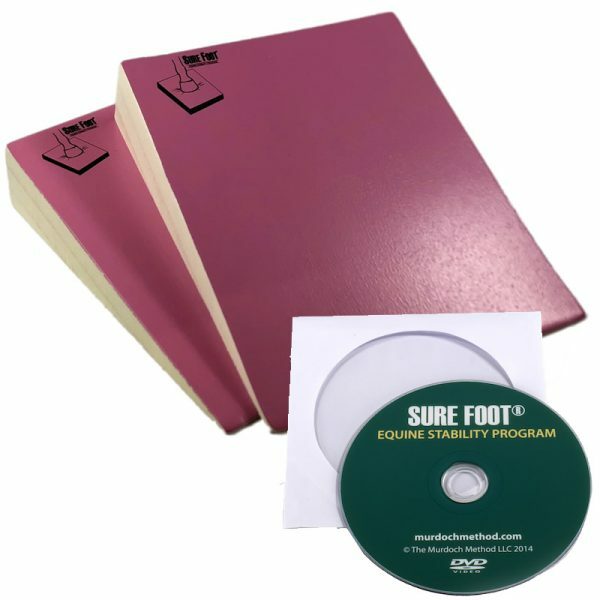 The Hard slants have less give than the SURE FOOT Equine Firm Slants so the hoof will more supported with less give. 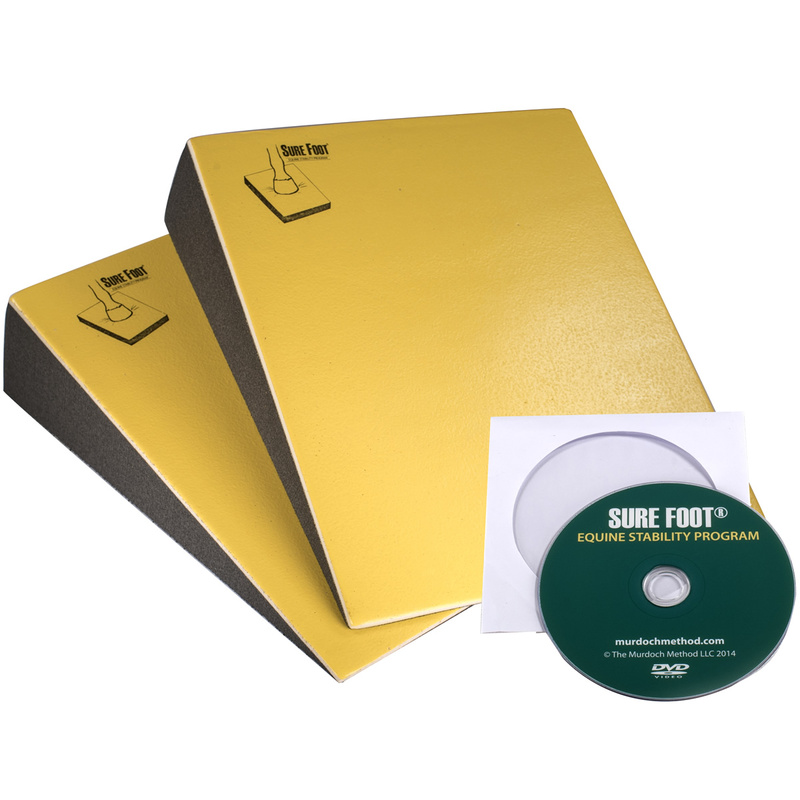 Hard Slants may be used under both front and rear hooves, heel high, heel low and sideways. 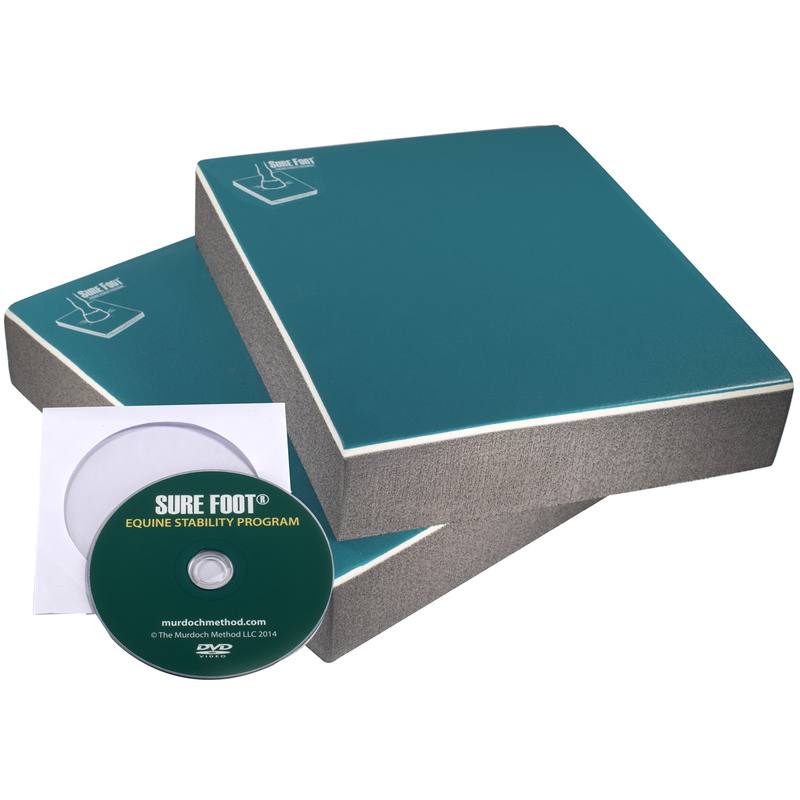 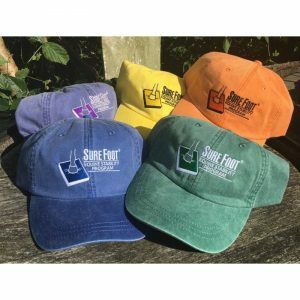 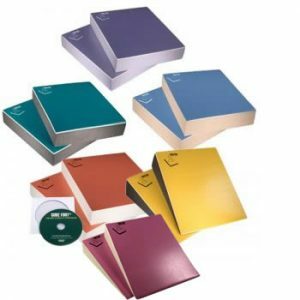 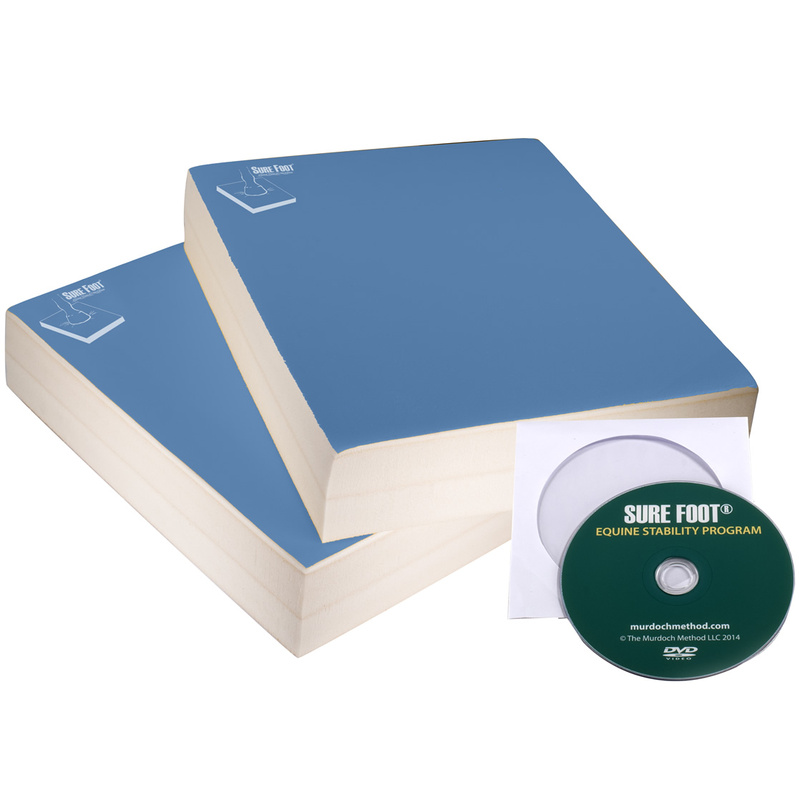 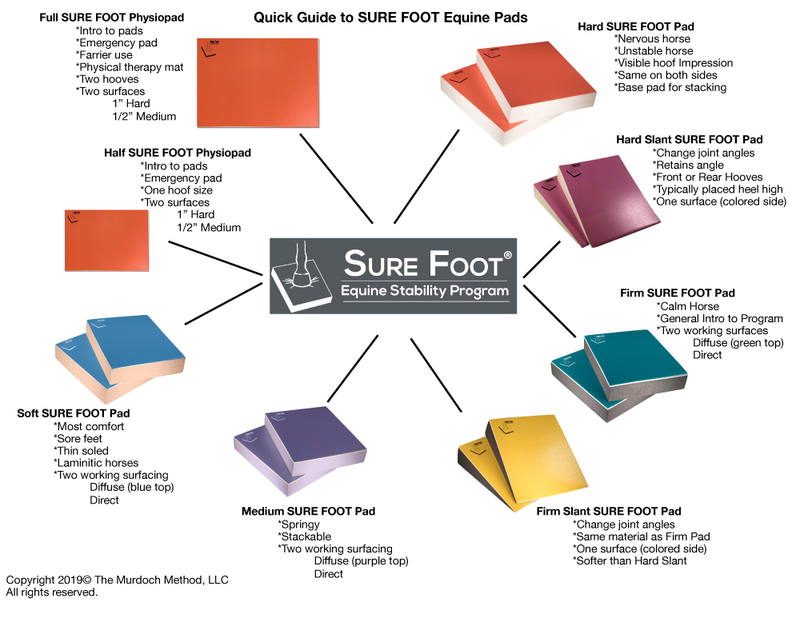 They may be used alone or in combination with other SURE FOOT Equine Pads. 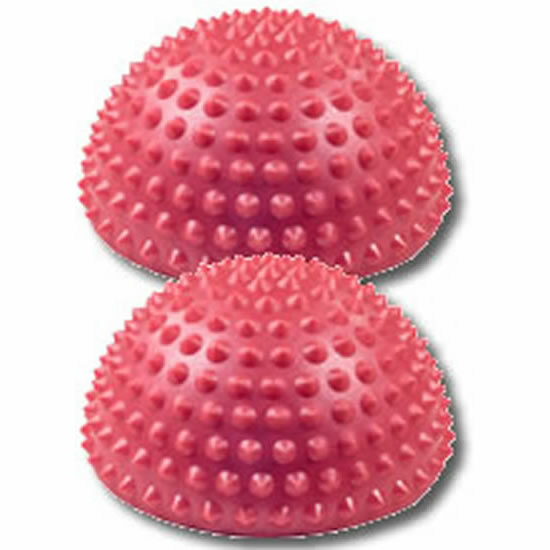 Use with the colored side up for greater stability.